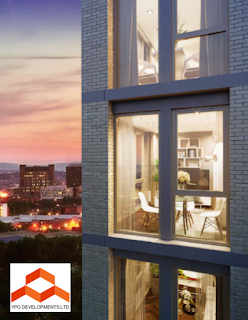 Fabric District Residence is the latest residential development from YPG. 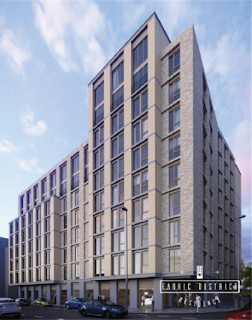 Located in the heart of Liverpool’s regeneration zone, within the up and coming Fabric District, this development will benefit from the £1 billion which has been invested into the area. A collection of stakeholders as well as business and property owners have been pulled together in giving Islington a brand makeover as Liverpool’s vibrant and collaborative Fabric District, stemming from the area’s rich history as the centre of the city’s rag trade. Fabric District Residence will consist of 208 fully managed studio apartments, spread over 9 floors, to cater for the increasing demand for high quality residential property in Liverpool. 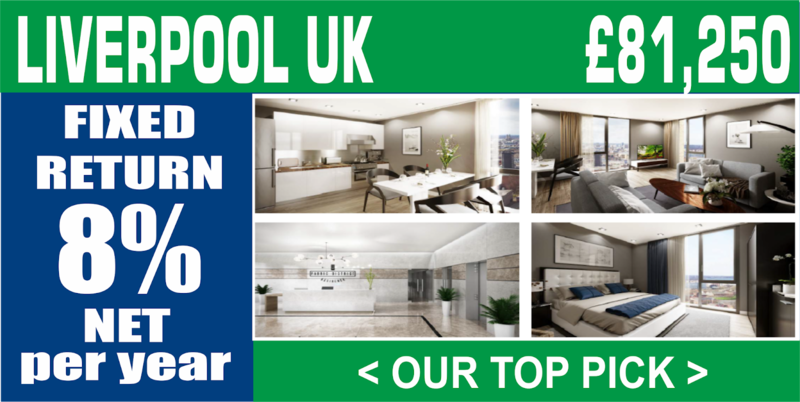 All apartments in the development are furnished to the highest standard and will provide investors a truly ‘Turn Key’ buy to let property. The development will offer residents the very best of city living at an affordable price – while giving investors an 8% net rental return for 3 years. Liverpool is a city on the up. With an ambitious range of urban regeneration initiatives providing a catalyst for change, Liverpool is playing a leading role in the Northern Powerhouse. Developments such as Liverpool Waters and the Liverpool2 port expansion are creating a magnet for national and overseas investment. 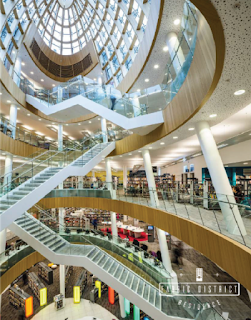 The city’s renowned academic network, anchored by the £1 billion Knowledge Quarter Liverpool, ensures it continues to attract the brightest talent. 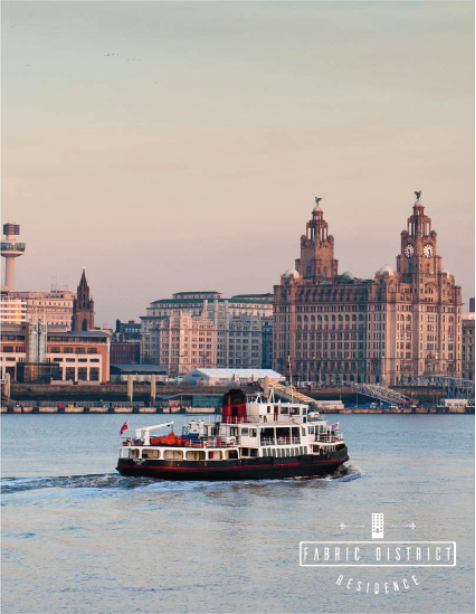 Much loved as the birthplace of The Beatles, Liverpool is a beacon of art and culture, with more museums and galleries than anywhere outside London. Great theatres, an iconic waterfront and famous cathedrals attract thousands of visitors each year. In 2014 ‘Rough Guides’ voted Liverpool as the world’s third best city to visit. Liverpool is also among the UK’s leading retail destinations and is home to the nation’s largest open-air shopping centre, Liverpool ONE. Combine this with the indie culture coursing through Bold Street and the Baltic Triangle and you can see why the city has become so popular with young professionals. Once the centre of Liverpool’s rag trade, Islington is an area of Liverpool which is now experiencing an exciting renaissance. Plans have been revealed for new homes, offices and shops as part of an ambitious scheme which will pay homage to the district’s textile heritage. Islington will now form Liverpool’s innovative ‘Fabric District’, which will be part of the expanded Knowledge Quarter Liverpool (KQ Liverpool). £1 billion has been invested into Liverpool’s thriving KQ; the team behind which aim to place Liverpool at the forefront of global innovation. The Islington Stakeholders Group (ISG) are eager to see what they feel has been a largely forgotten part of the Knowledge Quarter reach its full potential. 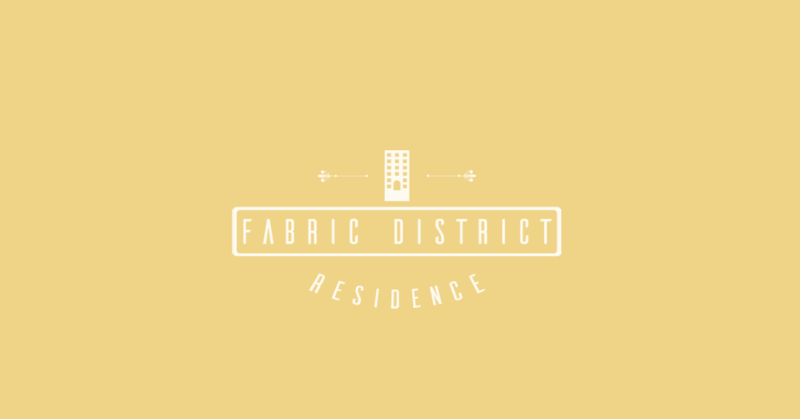 The vision is for the Fabric District to become a thriving mixed-use destination, where start-ups can work alongside established family businesses and people of all ages can live and enjoy an eclectic mix of shops, bars, restaurants and public art. 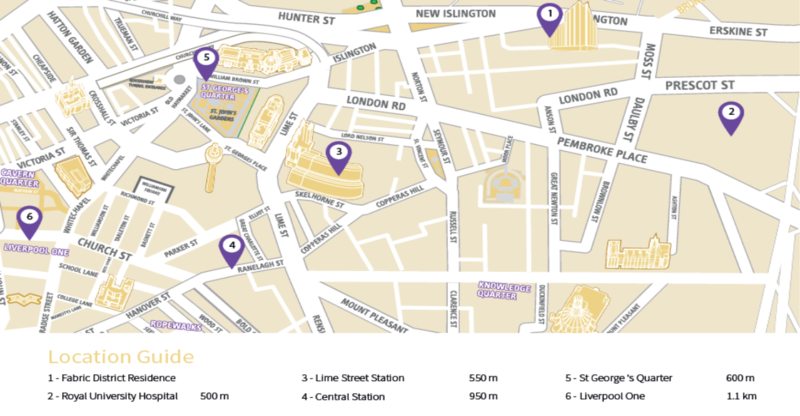 Just a 600 meter walk from Fabric District Residence is Liverpool’s breathtaking St George’s Quarter, which holds the UNESCO World Heritage Status crown. Lined with historic cobbles and street lamps, Liverpool’s St George’s Quarter is a cultural hotspot which boasts some of the finest Victorian architecture in Britain. William Brown Street is an iconic street within the quarter, which features only cultural attractions, all of which are completely free to enter. Cultural attractions include the stunning St George’s Hall, Liverpool Central Library, the World Museum, the Walker Art Gallery and Liverpool Empire Theatre. 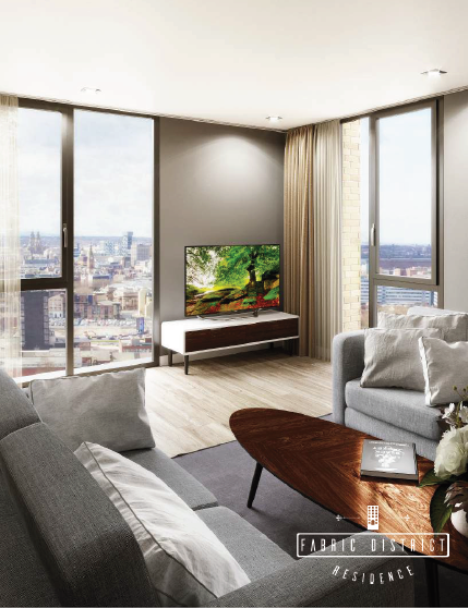 The development sits within the Fabric District, part of Liverpool’s £1 billion regeneration zone where red brick and Gothic architecture contrast and complement the opulent new builds that are beginning to reshape Liverpool’s landscape. At the heart of these regeneration plans is the Paddington Village expansion site, an enormous urban village that is inspired by the likes of Greenwich Village in New York. 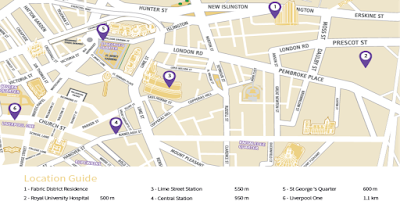 This creative hub is already home to some of the world’s most influential players in science, health, technology, culture and education, including the new £335 million Royal Hospital, Liverpool School of Tropical Medicine and the University of Liverpool. 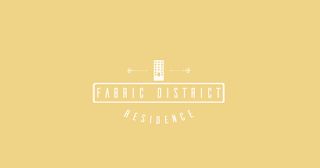 Residents of Fabric District Residence will benefit from living in the heart of this flourishing area. Fabric District Residence Inventory: Integrated Double bed with orthopedic mattress, Shoe storage and hanging coat cupboard, Bespoke fitted Wardrobe and shelves, Work station with chair, Breakfast table and chairs, Fitted cupboards, Wood effect floor, Rug, Artwork, Seating area with small sofa, Led lighting throughout, Kitchenette with small oven, microwave and hob, Stainless Steel sink and mixer tap, Fridge / freezer. Fully fitted shower and wall to ceiling paneling , Mirror, Basin and toilet suite, Aerial point, Super-fast wi-fi ( 150mb-250mb), Toaster .Kettle, Kitchen utensils and pans, Crockery set, Cutlery set. YPG is a specialist regeneration company, which is collaborative, innovative and dynamic. 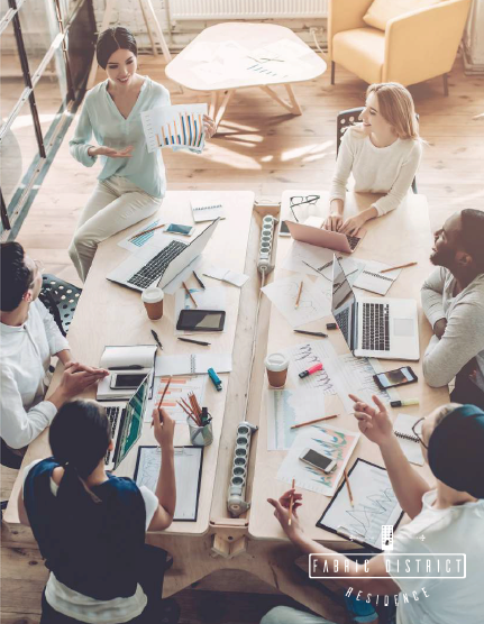 The company delivers both economic and social value, as well as construction and management solutions, to its diverse range of partners, investors and communities. With £350m of projects in the pipeline, YPG is active across the UK with projects and assets spanning housing, commercial, mixed use, student and key worker residential schemes. 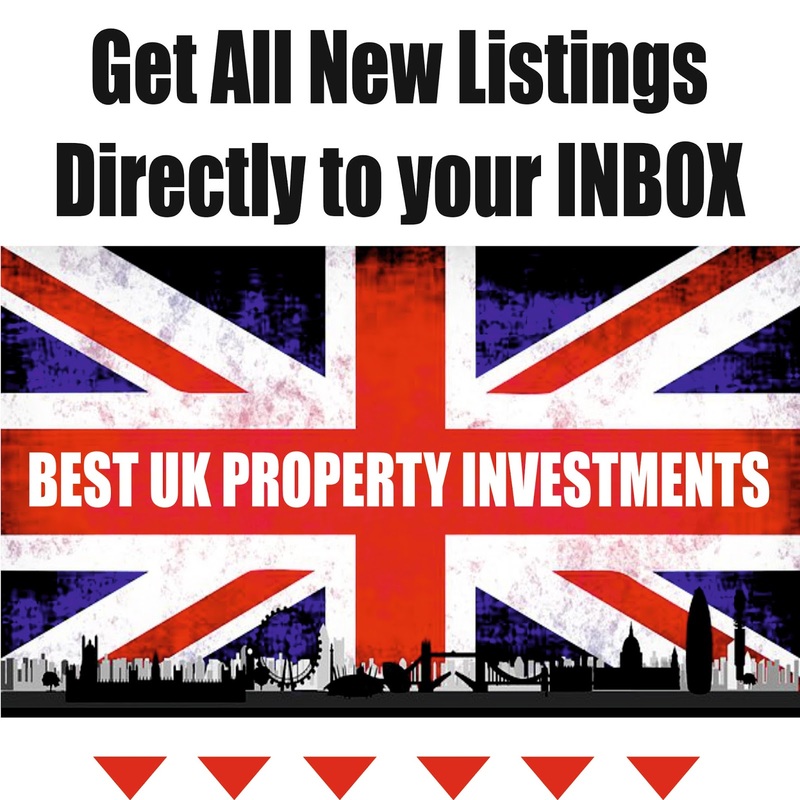 As experts in the property investment market, they have a successful track record of both buying lucrative investments and selling investment properties nationally. With a focus on design, build quality and the best possible returns for investors, the YPG team build strong partnerships with local authorities, trusted professional advisers and loyal suppliers to deliver commercially sustainable solutions for both prime and challenging sites, acting as a catalyst for wider regeneration and economic development. Once you’ve selected your unit(s) with the help of your relationship manager, please complete the reservation agreement and return it with a copy of your passport. 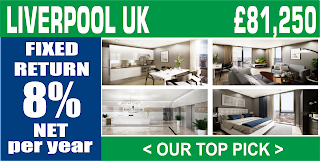 At this time you also need to pay a reservation deposit of £5,000 by transfer, debit or credit card. Once your relationship manager has received your paperwork and deposit, our client care team will assist you through exchange and completion. You will need to instruct a solicitor. We can recommend solicitors with experience in off plan residential property. Our preferred solicitor charges £550+VAT and disbursements, which are minimal. Your solicitor will advise you of the paperwork required from you. Please return this promptly so the process moves as quickly as possible. 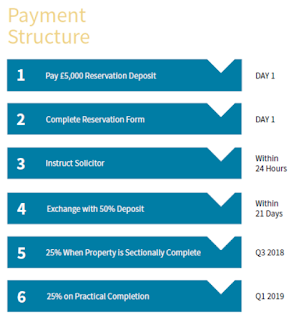 On exchange of contracts, you pay 50% of the purchase price, less your reservation deposit. 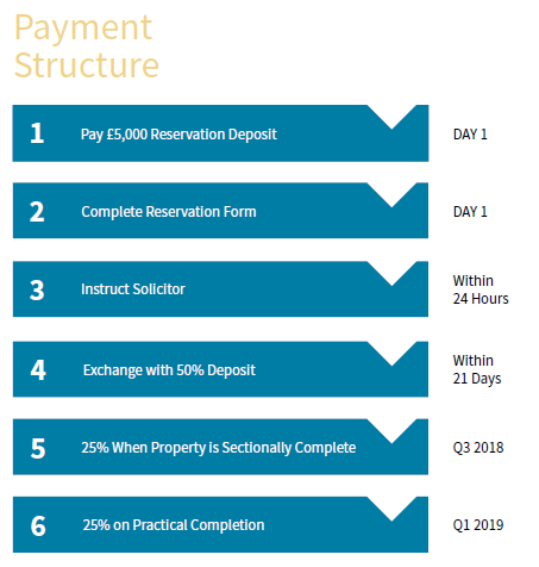 You pay the next 25% in Q3 2018 and the final 25% on completion in Q1 2019. 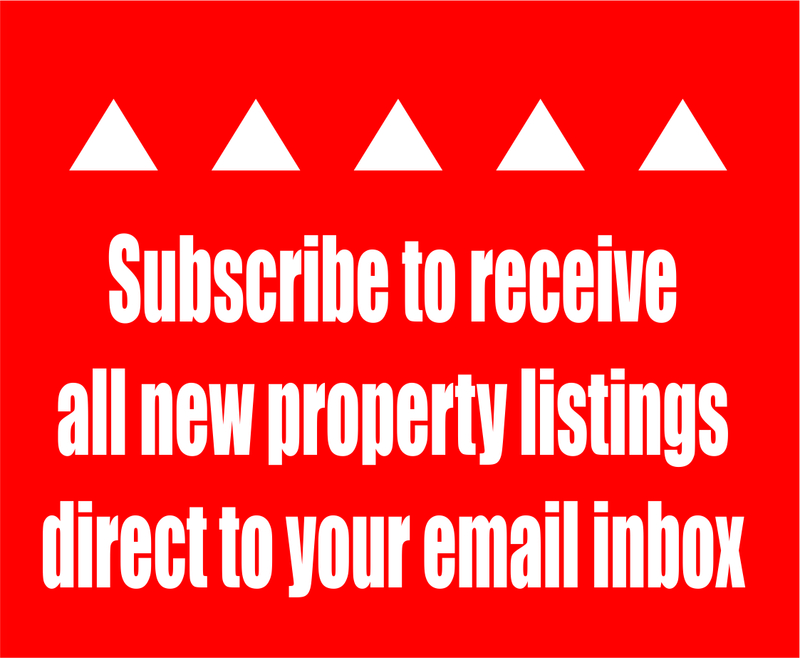 If you have any questions or would like to reserve your share of this project, please contact us without delay.